Olivia Ambrose, 23, had been missing since Saturday night. Police arrested a suspect in Boston for allegedly kidnapping a young woman who vanished over the weekend and was found alive in the man's apartment Tuesday. The arrest marked the end of an intense search for 23-year-old Olivia Ambrose, who disappeared Saturday night after leaving Hennessey's Bar in the North End area of Boston, according to police. (Boston Police Department) A Boston man was arrested on Tuesday, Jan. 22, 2019, for allegedly kidnapping a young woman. Investigators with the Boston Police Department said they found evidence from Ambrose's cellphone that led them to the suspect's apartment. They did not have to force entry; the suspect opened the door and the officers saw the victim inside. She was taken to a local hospital for evaluation. She appeared to be in good health, the police department said. Officials did not offer details about her emotional state. "We are beyond happy to have Livy home," her mother Heather told Boston ABC affiliate WCVB. "It's amazing. The Boston Police Department, as were the MBTA, the transit police, everybody. They couldn't have done more and we just want to say thank you. You can't describe it really, but just a huge relief, obviously." 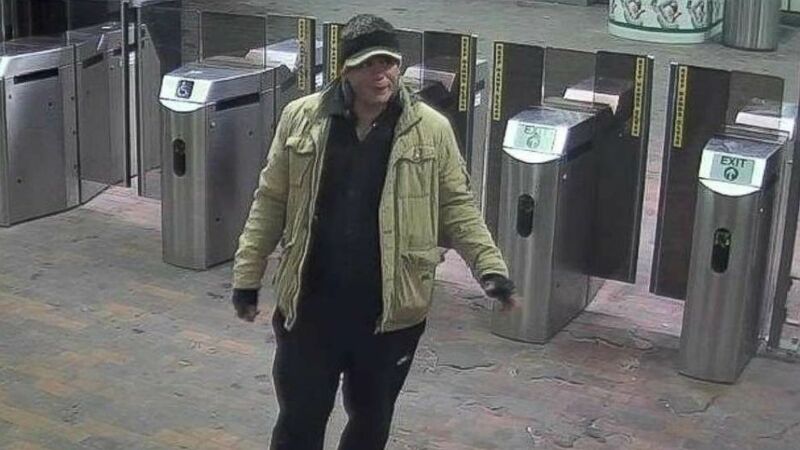 Earlier this week, authorities released surveillance video from around midnight Sunday showing Pena with his arm around Ambrose as they left the Bunker Hill Community MBTA Station in Charlestown. They were seen walking together about 10 minutes later and the suspect appeared to be guiding her, police said. "Today is a good day. Miss Ambrose was found alive," Boston Police Commissioner William Gross said at press conference Tuesday. "It’s obvious from the surveillance video that she was not going along willingly." 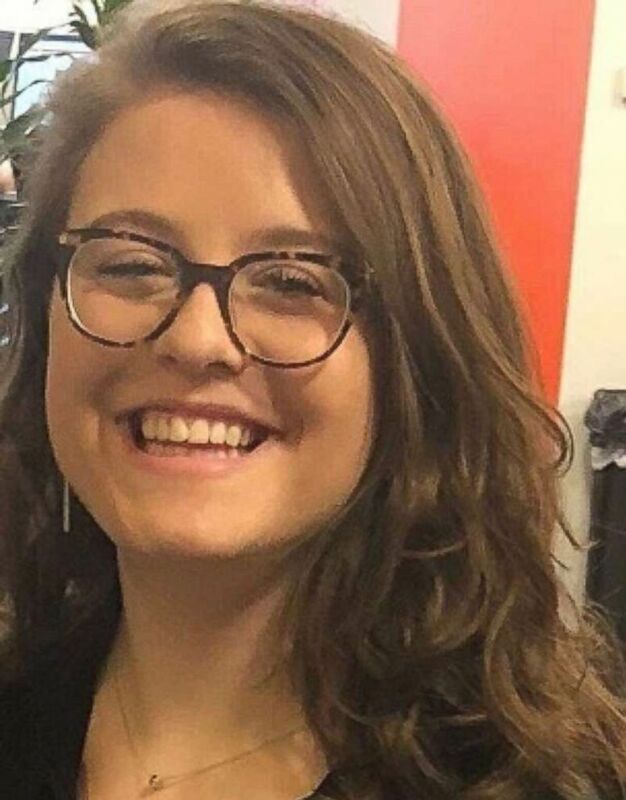 (Boston Police Department) An undated photo of Olivia Ambrose, 23, who has been missing since Jan. 19, 2019. Ambrose's family said they were overjoyed by news of the woman's safe recovery. "The Ambrose family is so grateful for the monumental efforts of the Boston Police Department and the MBTA and Transit police who have worked tirelessly over the last three days to bring Olivia home," Gina Addis, a family spokesperson, said in a statement. "The Ambrose family is also so appreciative of all the efforts, prayers and good wishes of their friends, family and complete strangers who have helped in the efforts to find Olivia." The family issued a special thank you to the Hennessey's Bar staff and Ambrose's co-workers "who sprang into action and were instrumental in getting the word out" about her disappearance. 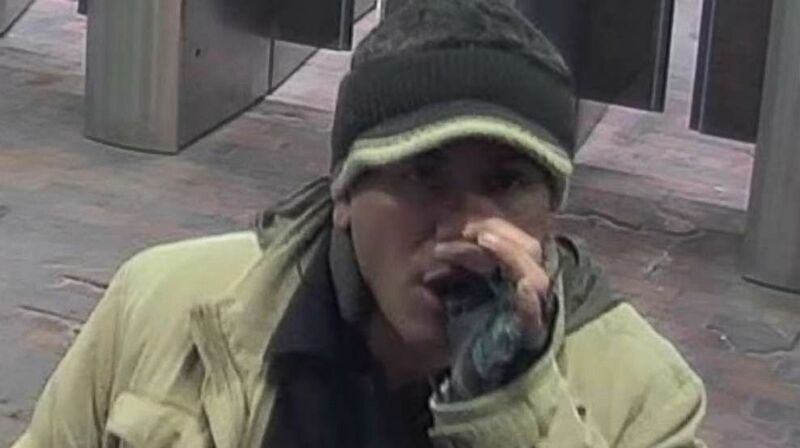 The suspect is scheduled for arraignment on Wednesday and authorities said they could file additional charges against him, according to the department. It was not clear if he had obtained an attorney as of late Tuesday night. ABC News' Emily Shapiro and Darren Reynolds contributed to this report.